What Makes a Good Coach/Instructor? 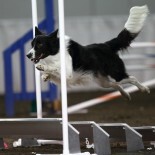 Great Agility Instruction is an Art! What Makes a Great Instructor?